What, where, when and how? 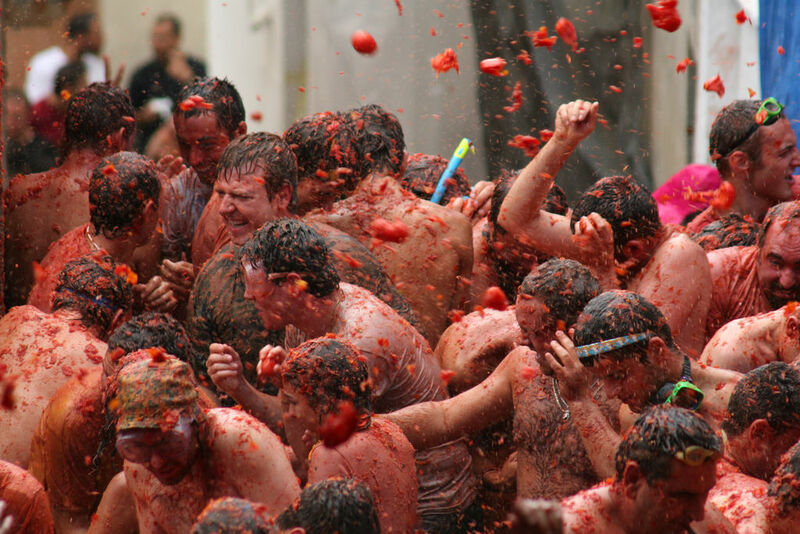 A festival of tomato throwing based in Bunol, Valencia, Spain on the 4th Wednesday of August. This festival has people pelting each other for one hour with tomatoes, with the goal of getting down a piece of ham tied to a pole. Why? The colorful and sensual food, sights and culture of Spain along with the exciting competition make it romantic. Why this is so special? Read it here. What, where, when and how? A golfing event falling annually in mid July for couples, it lasts for 5 days and is based in Prince Edward Island, Canada. Couples can play golf while staying in good hotels and enjoy a lobster festival on the final day. Why? A holiday involving a long stay in romantic surroundings and participating in an activity that both partners enjoy can only bring them closer. What, where, when and how? 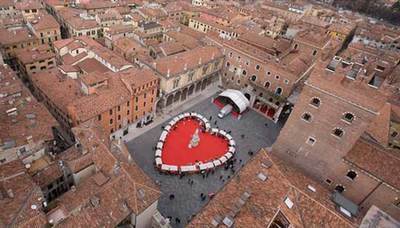 This is a festival that honors St. Valentine the patron saint of romance in his hometown Basilica di San Valentino, in Terni, Italy. This festival takes place around the 14th and is marked by an Italian feast, jewelry making contests and even an annual “Year of Loving” award. Why? What better way can a couple celebrate their love for each other, than at the hometown of the lovers’ saint and that too on the most romantic day of the year? What, where, when and how? 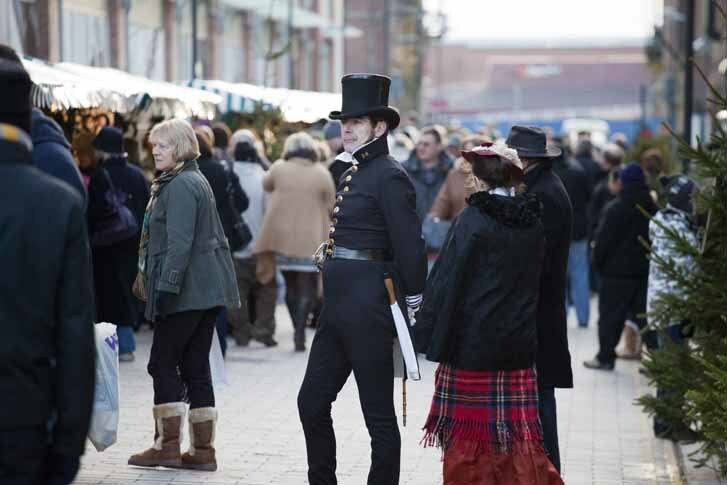 This is the celebration of the Christmas month is a Dickensian style that takes place from 30th Nov – 2nd Dec’ and takes place in Portsmouth, England. The celebrations include fairs, markets and celebration of history. Why? The quaint and old fashioned festivity is just what a couple needs for a holiday that is totally different from the norm. What, where, when and how? This is a festival mostly celebrated in the northern states of India. Taking place in October or November, on the fourth day of the waning moon, this event is for married or betrothed couples. The wife fasts throughout the day for her husband’s long life and well being, breaking the fast with a sip of water from her husband after the appearance of the moon. A grand feast follows. Why? With the wife sacrificing fasting for the husband, it also inspires him to partake in the fast along with her or present her with a lavish gift. What, where, when and how? 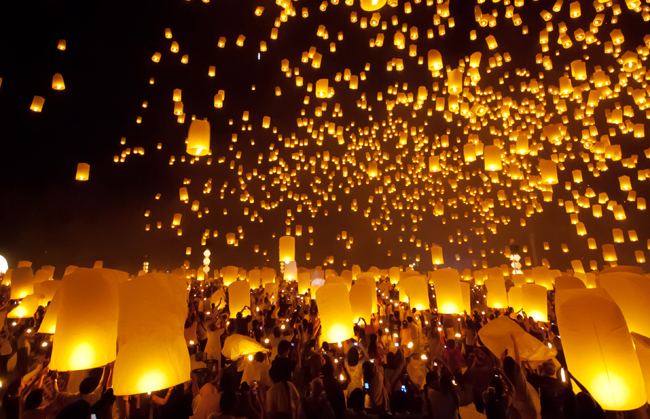 This festival of lights occurs in November. 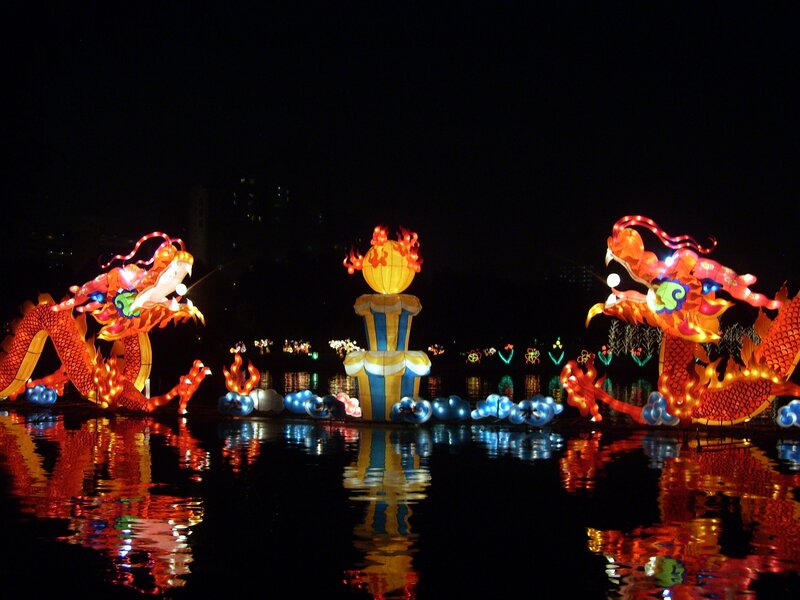 People gather around water bodies and float balloons, leaves and bowls with lamps lit on them. Why? 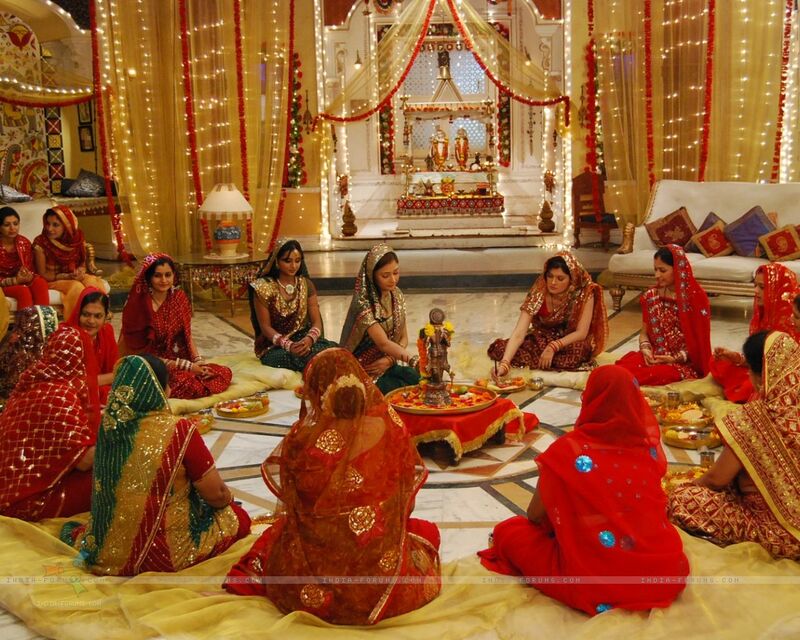 There is a legend that states that couples, who wish for eternal togetherness, have their wish granted on this day. This legend and the sights make it a romantic festival. What, where, when and how? 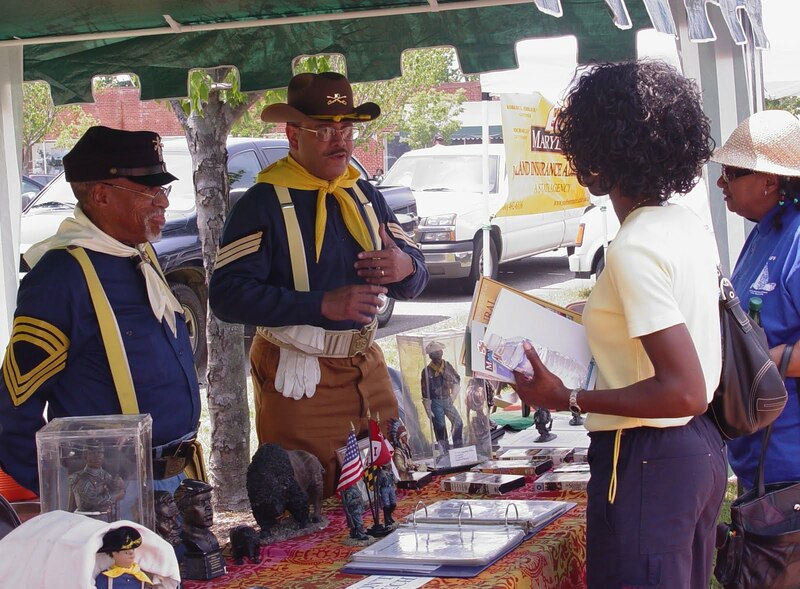 Scheduled to take place in June every year at Houston, Texas, this festival celebrates the declaration of the Emancipation Proclamation. It is commemorated with processions, musical programs and feasting. Why? There are numerous occasions during this festival that offers opportunities for romance like taking part in parades and listening to music. What, where, when and how? 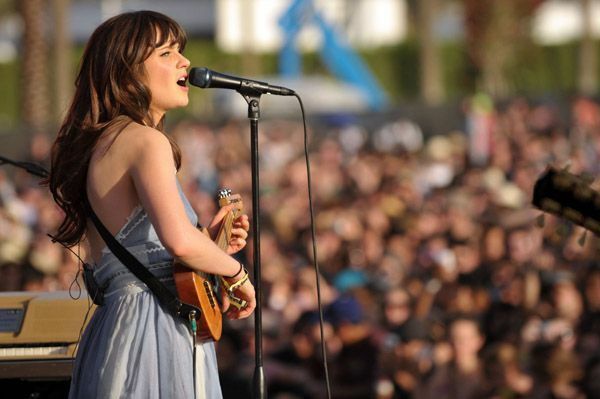 A three day event taking place in Coachella, California, this event is marked by several and diverse musical performances by artists from the world over. Usually scheduled for the 3rd weekend of April, this event has live performances being performed in tents all over the desert. Why? Sharing the music they love in a crowd creates an atmosphere for the couple of love and a feeling of being alone together even when in a crowd. What, where, when and how? Celebrated all across China, this festival occurs in September or October. A festival mainly for couples, this occasion is celebrated by families across China by getting together. After the get together they spend time looking at the moon, eating moon cakes and reciting moon poems. Why? With moonlight lending soft and romantic light, couples can rejoice in their togetherness and spend time eating cakes and reciting poetry. What, where, when and how? 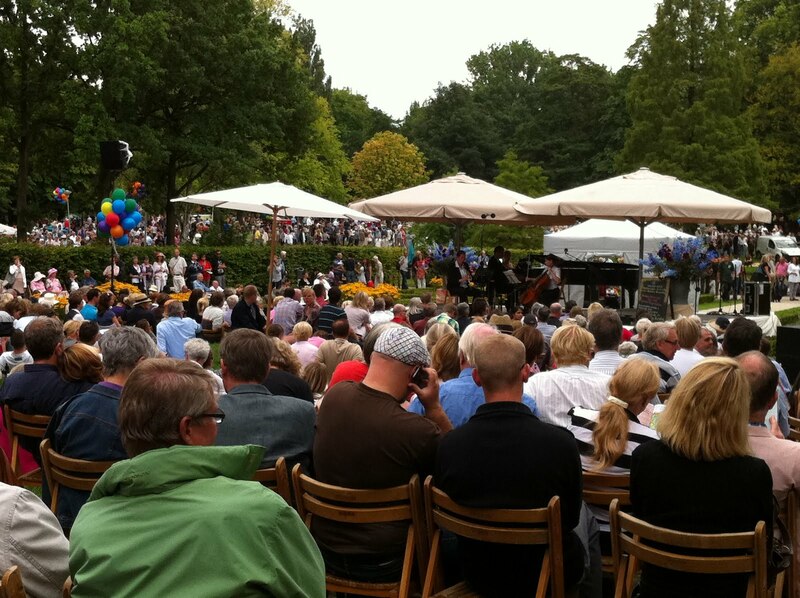 On the 12th of August, a sunlit and beautiful park is selected as the venue for this celebration. Romantic music, gypsy dancing, dance performances and wine are served to couples. This event occurs in Rotterdam, Netherlands. Why? Romantic music playing in the background and a chance to dance with each other while enjoying wine.